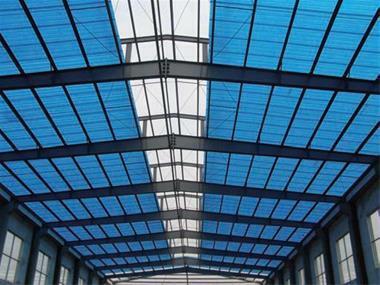 Get in touch with us if looking for a reliable name providing FRP Roofing Sheets Installation Services in and around Bokaro (Jharkhand, India). With our services, we check the sheets for quality, performance, fireproofing, sixe, etc., and if found any discrepancy; we contact the supplier for the replacement. Besides, we make use of modern installation techniques and methods for completing the undertaken jobwork. At Saturn Fibre, we let the clients free to provide specific requirements for availing bespoke solutions.